H.H. 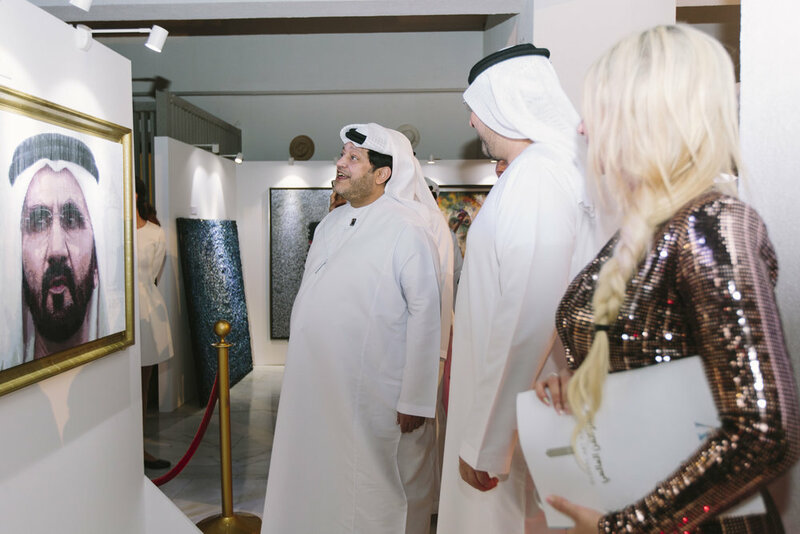 Sheikh Saeed Bin Tahnoun is member of the Ruling Family of Abu Dhabi, and supports the creative sector to a high extend. 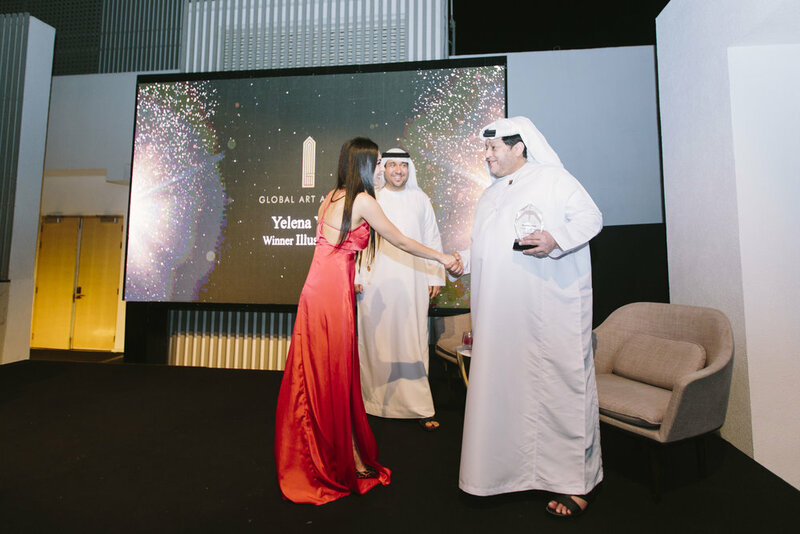 His Highness is the Patron of Honour for the Global Art Awards. The Winners have an opportunity to take pictures with H.H. Sheikh Saeed bin Tahnoun.